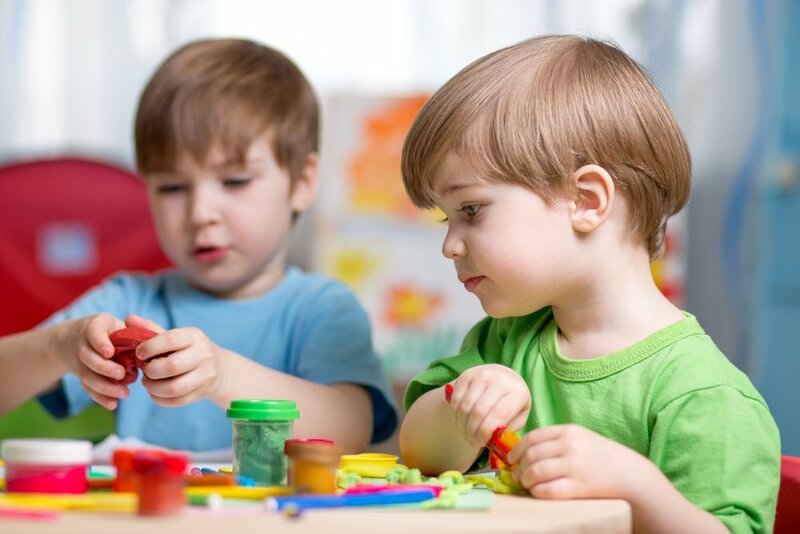 According to the American Academy of Pediatrics, manual or hand dexterity refers to a person’s ability to manipulate objects using coordinated hand and finger movements. Having good finger dexterity requires that a child’s skeletal, muscular, and neurological systems join together to produce the precise movements needed to grasp, pinch, hold, pull, and do other manual movements that we, as adults, use every day without thinking too much about it. Play with play-dough. A fun task is creating imaginary animals using the dough and other materials, like pipe cleaners, children-friendly glitter, etc. Cut big and hollow shapes in cardboard, and have your children weave wool or ribbons around them. This is great for seasonal arts and crafts, you just need to cut big shapes of hearts or stars. Practice opening and closing big buttons or zippers. Do finger painting or, if your child is already dexterous, paint with Q-tips. Ask your child to help you when you bake, and ask him to cut different shapes using cookie cutters on the extended dough.